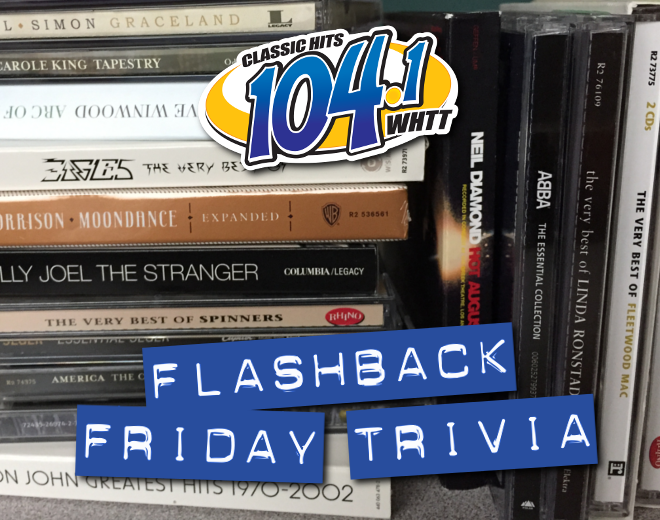 Which one of these classic ’80s albums has sold the most copies in the United States (as certified by RIAA)? Answer: “Born In The USA” with 15 million copies sold. “Dirty Dancing” has sold 11 million, and “She’s So Unusual,” 6 million.